It costs $2.25 to ride a city bus in San Francisco. 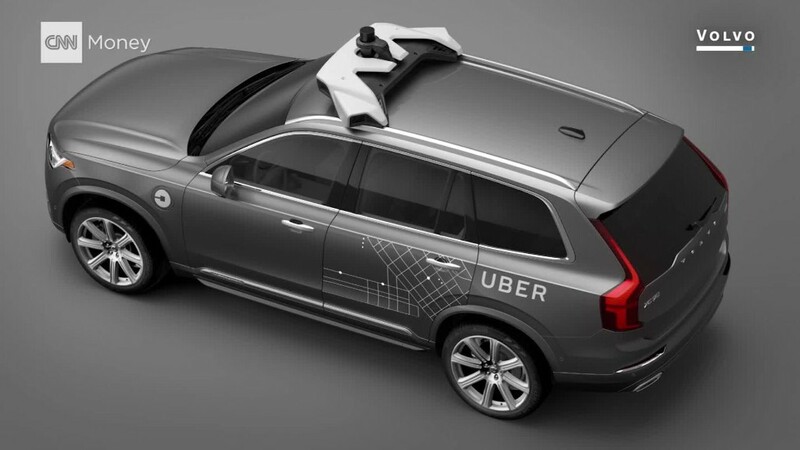 Uber is testing a new flat-rate option that could make it a tempting alternative. The ride-hailing company is experimenting with a new service in limited areas that will charge users a flat rate of $2 to catch an UberPool, where a car is shared with other riders going the same direction. If you want the whole back seat to yourself, an UberX will cost a flat-rate of $7. Uber is testing out flat fares in a handful of U.S. cities as part of a new program called Uber Plus. To get the deal, a rider must first pay $20 for a month of up to 20 fixed-cost trips, or $30 for up to 40 trips. You'll be charged the flat rate in addition to the monthly fee. However, the option is only available in San Francisco, Seattle, Boston, Washington D.C., Miami and San Diego for the month of September. For some, the deal could be as cheap or cheaper than their daily commutes. Uber says it makes sense for anyone who uses the service more than two times a week, possibly based on average costs of Uber rides in those cities. "We're always thinking about ways to make Uber an affordable, everyday option, and this is a small beta we're running as part of that effort," Uber said in a statement. There are, however, some limitations. The rides do have to start and end in specific areas, and there's also the potential for unexpected costs. Uber still calculates the full fare in the background, based on its usual time and distance math. If your UberPool ride ends up with a value more than the $20 maximum, you'll pay any additional amount on top of the $2. Same for an UberX ride that costs over $25. But if your UberX ride costs less than the flat $7 fee, you'll be charged the lower amount. The flat fee will stay the same during surge pricing, but the chances of going over the max are higher. Since the pricing plan and flat fee is still in the experimental phase, drivers will be paid their normal rates. 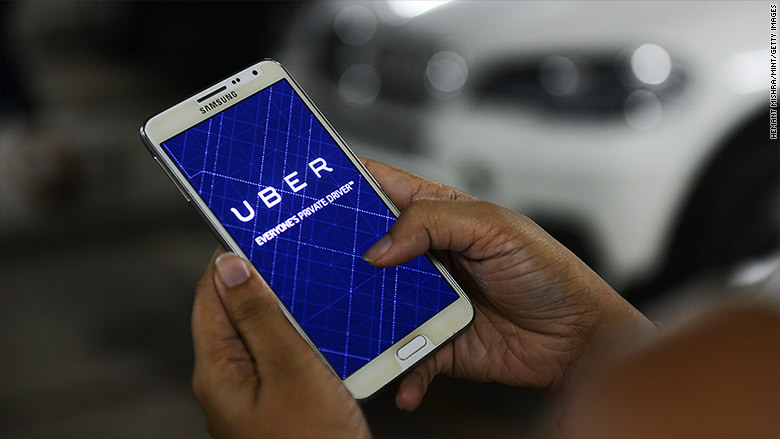 If it becomes a real feature, it's unclear how Uber would continue to cover drivers' pay.